Can I get more TV shows and movies? Options for entertainment in the home. Foxtel all the way through to youtube - home entertainment at its best. Home Entertainment isn't just Channel 10, Seven and Win anymore. People crave more than Big Brother and Christmas Carols; we've come to expect the ability to control the content we watch and when we can watch it. There are a few technologies you can get your TV fix from now-a-days, these include standard Digital TV, Foxtel through Cable, IPTV (TV over the internet)and some other make-shift technology solutions. Q: Can I get more TV shows and movies than the usual Free-to-Air TV? A: Yes, Foxtel will give you more channels, and more features, at a cost. This is your traditional expansion on the standard channels, while it is more expensive, as there are higher costs associated with infrastructure set up, it does have its own unique set of benefits. I live in a share house so we split the cost of the Foxtel package and get a few hundred channels, I watch about six of them, mainly the cartoons and explosions channels but I know that my girlfriend watches documentaries, fashion and cooking, which is why she's so well dressed, well fed and smart. Beyond piles of content it has advanced functionality, with the ability to record, fast forward and plan your viewing schedule. My favourite functionality is series link, which allows you to automatically record a whole series, so if you forget a show is on it'll build up and you can spam out with a whole straight season of the Walking Dead. 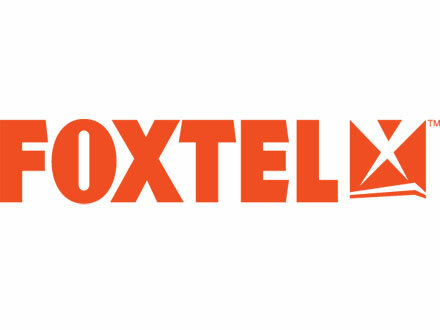 Telstra and Optus both Bundle Foxtel with the internet. Optus Bundle it with their famous Fusion plans, which give great value on unlimited calls. Give them a call on 1300 137 897 to get a quote. Q: Can I get more TV shows to watch, and features like pause, rewind and record without paying the full price of Foxtel? A: Yes, there are some services that deliver streamed content over the internet, so the set up and hardware costs are lower. 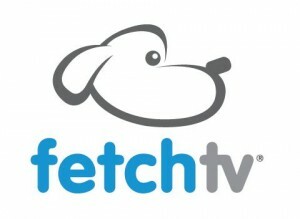 Fetch TV is a more flexible version of traditional Pay TV and runs over cable or satellite. The upfront costs are lower as they don't need to install the coaxial cable, new holes in the wall or muck around very much. It runs through the internet and falls into the new category of IPTV, which is TV over Internet Protocol. As there is less installation and infrastructure required, the base costs are lower than Foxtel. The monthly subscription is lower and you can create your own package with channels like FoxSports News, MTV and National geographic coming standard. An interesting feature is a constantly updating movie bank, called Movie Box, which gives you 30 free movies at any time, getting rid of old movies and updating new movies each day. Alongside this you also get the ability to record, pause and rewind live TV, HD Free to air TV and Youtube, Facebook and Twitter functionality. What you would do with Twitter on your TV is beyond me but I know I certainly wouldn't want a bar of it. Optus will give you a package including FetchTV starting at $9.95 a month, and will give you the content Unmetered (so not coming out of your internet usage). Internode also offer packages, give us a call on 1300 106 571 if you would like a run through of their packages. Foxt el have now created a service that is very similar to FetchTV in that it runs over the internet. 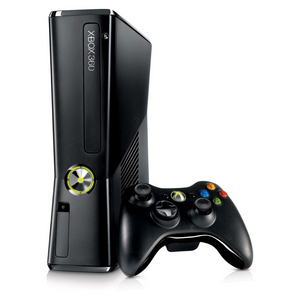 Telstra offers it with their T-Box, but you can also access the service through your X-Box live account. The basic pack starts at $19.50 per month and it has a range of streaming and on demand content. You can add packages like Entertainment, Movies and Sports for about $10 extra per package per month. The advantage with this service is that, while the scope of content is reduced, it is more flexible and you can get it with no contract. One thing to keep in mind is that this service will come out of your data limit, so to watch lots of shows and movies you will need a large or unlimited plan, the best value large and unlimited plans for cost would be Club Telco, who have no contracts, or Dodo, who will waive set up fees if you do go on a contract. These are some ways to get IPTV without plugging your laptop into the TV and streaming Youtube clips of Cats in the bath onto your flat screen plasma. To be frank there are a world of live streaming options that come from the internet, though in Australia copyright laws make some of the sites unavailable. Q: Do I have to pay a monthly subscription or buy/install new hardware to get new movies and TV shows? DIY Home entertainment set ups. 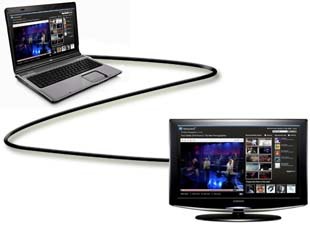 The key to streaming internet onto your TV is the technology, most computers will have a VGA output and or a HDMI output, which you can use to plug your laptop into your TV. The key is what your TV will recognize, so maybe speak to the manufacturer or Bing it. If you're using the VGA output you'll need to then plug your computer into your home stereo through the headphone jack on the computer to get sound, whereas HDMI will often transfer the audio signal to the TV as well. 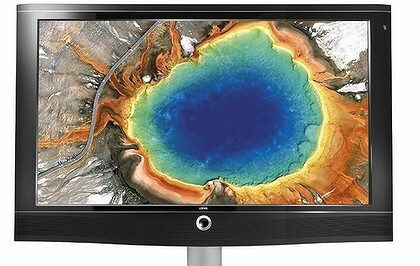 By connecting your computer to the TV, with a wireless mouse or keyboard you have the ability to surf the web, stream videos, watch DVDs, family videos and any other content that you have on your laptop, on the big screen. Some TV's also allow input from an external hard-drive, so you can copy content onto the hard drive and plug it straight in. So if it hits 6pm and neighbors just isn't doing it for you, maybe look at some other options; from the cheaper makeshift Laptop/youtube/legally owned movie files all the way up to the big kahuna Foxtel packages, or somewhere in between.